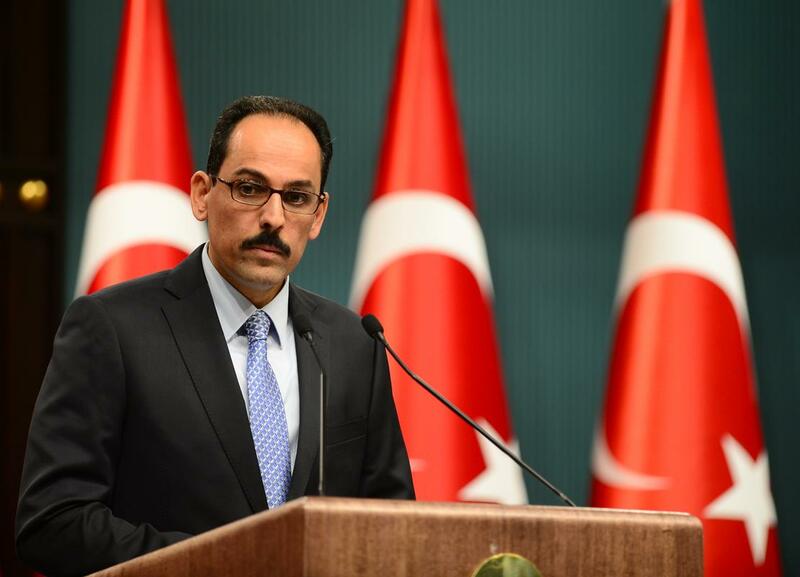 Turkish Presidency Spokesman Ibrahim Kalin made statements after the end of the Cabinet meeting, making specific reference to the two-day visit of Greek Prime Minister Alexis Tsipras to Turkey. According to Ibrahim Kalin, “Tomorrow we will have a dense agenda such as bilateral trade relations, developments in the Aegean, energy, TAP, Turkish Stream, the Turkish minority in western Thrace, the minority of Greeks living in Turkey, and the issues related with these. The Aegean, the Mediterranean, the continental shelf, the islands. The statements made by Mr Tsipras at the Anadolu agency before he comes, make us happy. This shows that they have good and positive intent.